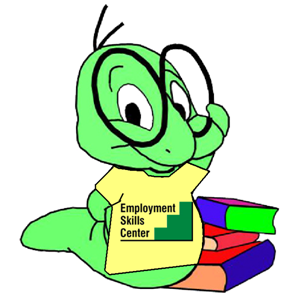 The Employment Skills Center has been helping individuals become more employable, productive, and self-sufficient community members through Education and Training for the last 52 years. Buck A Book will begin the week of January 8th. All participants are eligible for reading incentives which are out-lined on the Buck A Book envelope. Thank you for making a difference in our community! Important dates to remember for the 2019 campaign!! January 7th-30th- #wordyhelpsout-Take a picture of wordy the worm helping out at home or in the community and email them to aaronm@carlisleschools.org to be featured in our school wide display.